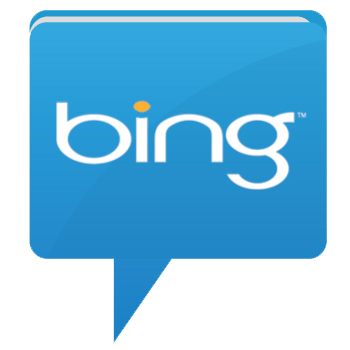 Bing is the search engine of Microsoft Corporation and was released in 2009 to replace Microsoft’s predecessor search engines Live Search, Windows Live Search, and MSN Search. Since its launch Bing has captured considerable market share from its primary competitors Google and Yahoo. In addition, Bing announced a partnership with Yahoo to replace Yahoo’s existing search technology with Bing, thereby placing its search technology as the second most important next to Google for purposes of search engine optimization. Similar to Google, the most important factor for improving your organic search ranking on Bing is to build you Web site authority through link building. The more quality links that point to your site, the more likely it is that you will rank high for your target keywords. Other standard SEO tactics, such as optimizing your title and description mega tags, as well as writing compelling, keyword rich content, lead to better search rankings on Bing. Unlike Google, Bing provides a section dedicated to related searches as part of its search-engine results page. Related searches provide Bing users with the ability to dive deeper into search results, which means you want to optimize your site accordingly when optimizing for Bing. This entry was posted in Search Engine Optimization on April 23, 2013 by Ross Lund.